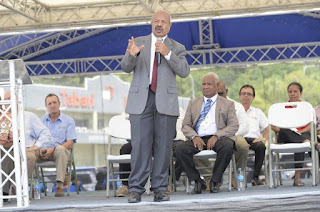 NCD Governor Powes Parkop today announced Boroko as a pilot project in the “Yumi Klinim Mosbi” clean-up campaign in Port Moresby. “We have already commenced operations in Boroko and I am very impressed with the results. The city is changing and it can only get better” said Governor Parkop. Governor Parkop challenged NCDC to do more. “If there is uncollected rubbish, it’s our fault. If there is spittle it’s our fault. As the Metropolitan or municipal govt. we can’t continue to blame our people. We must lead, regulate and enforce and help change our peoples’ behaviours,” Governor Parkop said. “I want to share again my impatience for change. 42 years is too long. No more excuses. For the last ten years I have blamed our people. In the coming five years I want to take responsibility and make sure we come up with solutions. We should be experts by now. This initiative is about us taking leadership and responsibility,” he added. The Corps have been engaged by NCDC to work with local police in the clean-up campaign. Last week, Boroko residents, shop-owners and visitors were happy to hear that The Corps apprehended two suspects who snatched a member of the public’s handbag. The suspect was handed to NCDC police. National Operations Manager for The Corps, John Cross said the Yumi Klinim Mosbi / Boroko operation has already had a significant impact. “The NCD Police unit have been fantastic. They have been out on patrol and city residents are happy to see their presence on the street,” he said. “Besides assisting the police, The Corps encourages people to throw rubbish in the bins and use them to avoid fines for littering,” Cross said. The official launch of Yumi Klinim Mosbi was held today at Tabari Place. 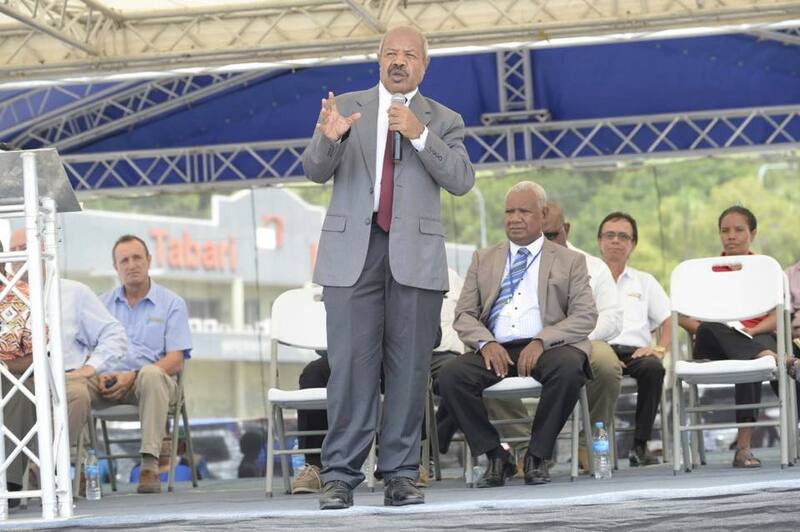 The campaign will soon roll out to other suburbs and locations in Port Moresby.